We truly do live in a wonderous world full of medical marvels and nature’s miracles! But with the distractions of fake news and social media and the general ‘unsteady’ times that we’re living in at the moment, we do tend to forget all this! People barely have time to stop and smell the roses these days, never mind think to open those roses to see what’s inside! But you’d be suprised at what you’d find if you took a look inside some things that you wouldn’t normally think twice about! So, as usual, that’s where we come in! 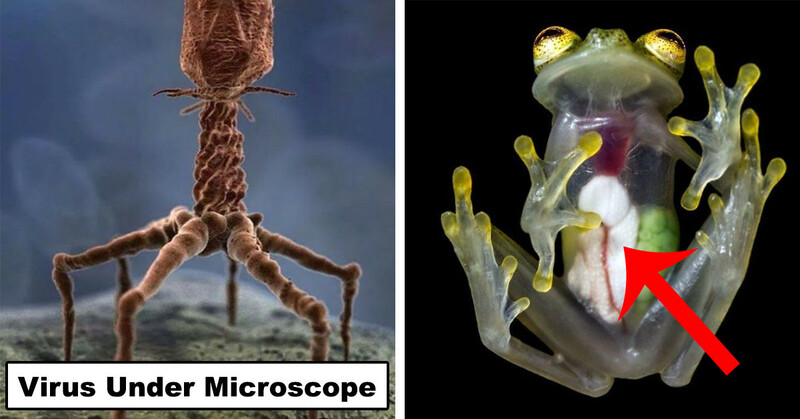 We’re bringing you 20 rare photos that show the unseen side of things that are all around us and it’s wonderous! 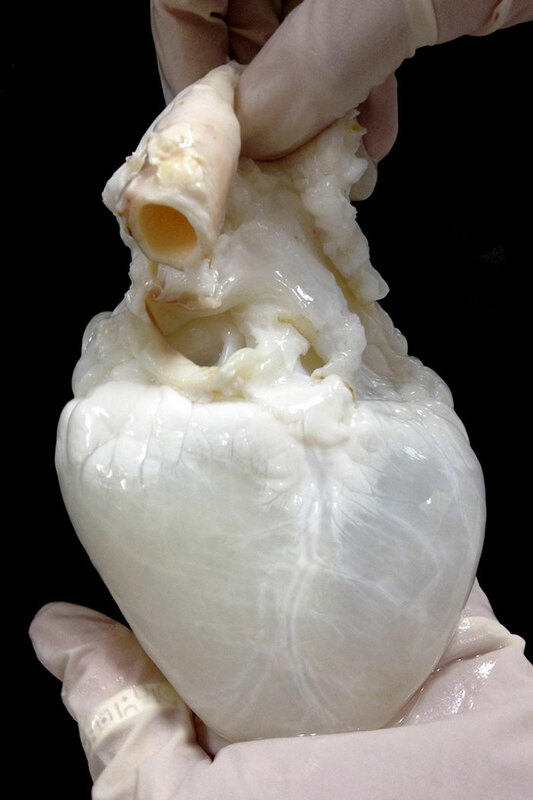 This is called a ghost heart and it is obtained by washing away all donor cells until you’re left with a protein scaffold. This ghost heart is ready to be injected with the transplant recipient’s stem cells so a new heart (one that won’t be rejected by them) can be grown. Isn’t it wonderful what medical science can do these days!? I didn’t even know it was possible to ‘clean’ a heart! Does it work for heartbreak, I wonder!? Suprise! Yes, they’re not just huge heads! They do actually have bodies! 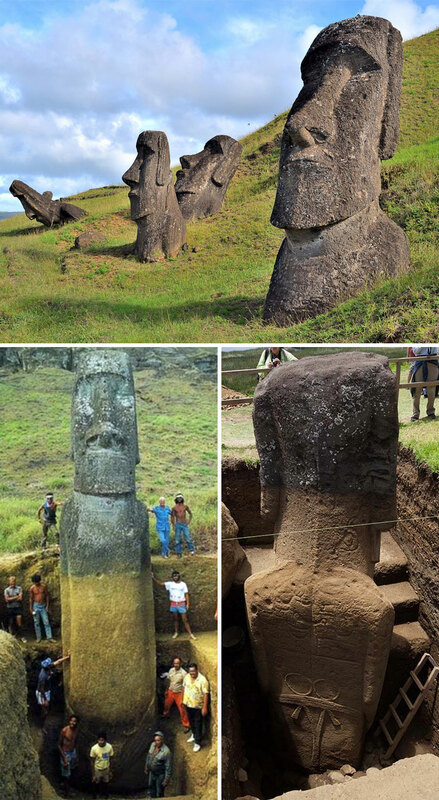 explains Van Tilburg, who is a fellow at the Cotsen Institute of Archaeology at the University of California, Los Angeles.